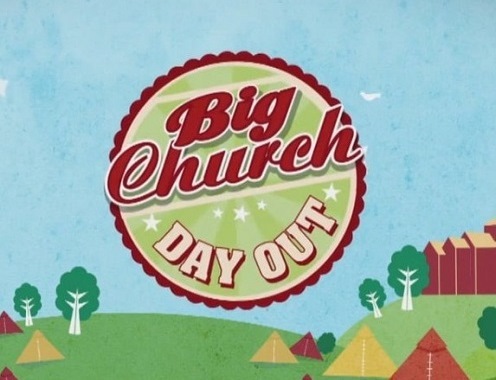 If you’re not familiar with us, the Big Church Day Out (BCDO) is the UK’s largest annual gathering of the wider church that creates a space for all denominations and ages to gather each year for two exciting days of worship and celebration. BCDO is held on two sites - Wiston House in West Sussex and Capesthorne Hall in Cheshire. In 2018, BCDO South celebrates its 10th event, plus we will be returning to Cheshire for BCDO North’s second year. The Big Church Day Out has grown year after year, and in 2018 we will be expecting around 40,000 to come together over both the North and South events.